Who Doesn't Have a Little Pile of Recyclable Gold? What About That Pile of Broken, Dated and Old Gold? Have you ever wondered if you could re-use your old gold and re-cast it into something new? 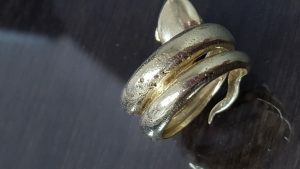 A client asked me, her Goleta Jeweler, last week if I could make one of my more intricate rings using the gold she had from three old earrings and two old rings. I had to tell her it wouldn't be a good idea.There are two main reasons that this is a bad idea. 1. Doing a single casting wastes gold. 2. The alloys in the gold DO NOT cooperate when being re-cast. 3. Single castings don't benefit from the vacuum casting technology. Vacuum casting gives your jeweler a better finish and higher chance of excellent casting result for your project. 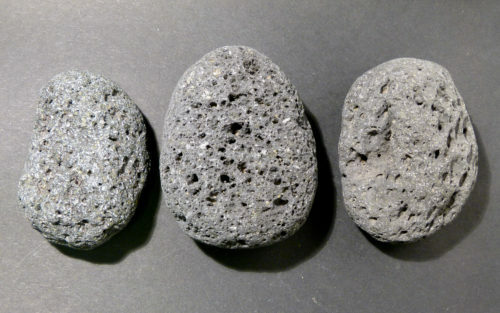 Typically, professional casting companies cast multiple items at the same time. This saves on material and labor costs. Casting a single item costs more. When I cast my designs with my caster it is done with many other jewelers’ items. 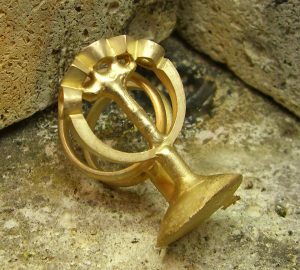 When casting multiple items, we are able to use smaller sprues, which are the little pipes of gold that lead into the design I’m casting. When I cast a single design I have to use a single casting crucible (like a bowl that you melt the gold in). I need up up three times as much gold as your ring will need to do the casting. That extra gold goes into the sprue. When we cast multiple pieces the sprues can be much shorter. That is not the biggest reason I don't recommend re-using your old gold in casting. 14k gold jewelry is an alloyed mixture made of 58% of pure gold and of 42% other metals. Gold as a pure metal, can be used over and over again. It’s the other metals that are used as hardening alloys that can screw up the batch. Without scientific testing in a lab, it’s impossible to know what the alloy metals in your old gold are, much less their quantities. When those alloys that aren’t chosen for their ability to be cast repeatedly are asked to combine and be re-cast weird things can happen. 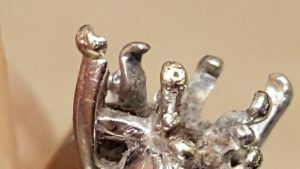 Doing a single piece casting from a bunch of old gold and its mystery alloys, risks discoloration, porosity, and cracking. Having done single casting earlier in my career, I’ve experienced all three bad outcomes. I'd been advised never to use old gold in casting and I felt like a proper idiot when I did it anyway and created various disasters. When casting into a mold, an even pressure must be applied to the molten gold to make it go into the mold. (Your design). The vacuum pulls the molten gold evenly into the molds. Getting molten metal into small areas in a mold can be challenging. The even suction of vacuum casting is ideal for getting a complete casting. The other advantage of vacuum casting is that it is done with an ambient gas like argon and no oxygen. This is a weird detail, but important to understanding what can go wrong with casting. Gold loves oxygen. And when gold is heated it somehow grabs oxygen if given a chance. As the gold cools in its new shape after casting, it let's go of the oxygen it grabbed while hotter. However as its solidifying and cooling, the large oxygen bubbles can't always make it out before the gold cools. This causes porosity. Porosity is not always visible. It causes weakness in the newly cast piece as the integrity of the new piece is riven with air pockets. Some are visible and some are hidden weaknesses. Recycling: It’s Hip and Old Gold's Not Helping You by Taking up Space! A better alternative to trying to re-cast your old jewelry is to recycle it. 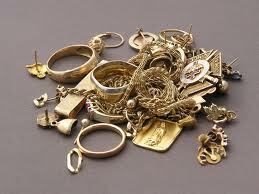 I give my clients credit on old gold jewelry that they use toward new projects. For example, my client Mary was helped in paying for her new ruby and diamond ring by giving me a heavy old broken chain worth $500.00. And my contractor client Billy, totally paid for the repair of his wedding band by trading in his old, out of date, 70’s gold bracelet. I actually gave him money when I delivered his wedding band to him. It was cool and made us laugh. By recycling your old gold, you’re also helping save the planet! For every ounce of gold successfully mined, tons of earth is dug up. With the price of gold today, you might be sitting on hundreds, if not thousands of dollars worth of gold. 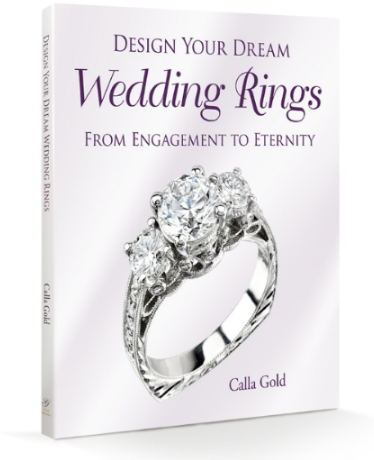 What if that tangled ball of ancient gold chains in the back of your jewelry box would actually pay for a brand new ring? Wouldn’t that be nice! 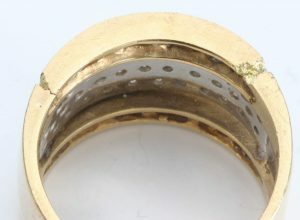 If you have strong feelings about your grandfather's wedding band or the ring that came over from the old country 100 years ago, it's understandable that you may want that actual gold to used in your design no matter what. There is a way to do this. I work with a refiner who will refine the troublesome alloys out of a small amount of gold. I can then directly use your gold, add more fresh gold and do a single casting that will use your gold. It is not an economical way to go, but it is doable. My client Sarah was given a wedding band from her grandmother that was blessed by the Pope. Her Nana wanted it to go into her wedding ring when she married. Sarah wanted to honor her deceased Nana's wishes. 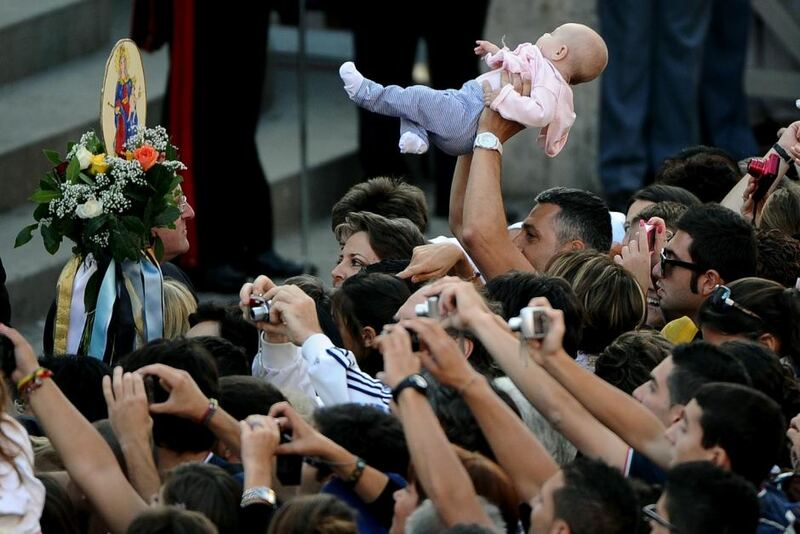 The Pope Blesses Babies and Rings Too. 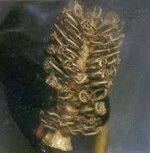 Sarah had three rings from her Nana in addition to the blessed band and wanted to use them all. Two of them did not have a karat stamp. They were gold, but the karat of gold was a mystery. My gold refiner agreed to refine her small amount of gold. Refining it removes the alloy metals as much as possible from the gold content. We added 50% new gold to the mix and alloyed it freshly. After her single casting was done, I gave her the leftover sprue of gold. Her relationship with her Nana was very important to her. Having her engagement ring made with some of her Nana's gold meant the world to her. The extra cost involved was not an issue. I was glad to be able to help her. We both had to pull out tissues when I delivered her ring to her. By all means, bring me your old earrings, rings, chains, and bracelets. I’ll tell you what the batch is worth. Then we can use your gold credit toward designing and making that special ring that’s been floating around in your mind for the last two decades. What's the Takeaway Message Here? There are many the steps of casting gold and more than one method. I could melt and re-use your gold, but it wouldn’t be a happy experience for either of us. Let’s look at your old gold to figure out the recycle value you have. Then let’s discuss the project you’d like to have and make that happen. You do have options. I am so relieved to get this information about whether or not you can re-melt a bunch of different old gold jewelry to make new jewelry! Thank you, Calla for helping me make some tough decisions about some pieces that I have. Yeah! I needed this. I like as well that after you tell me what happens when you re-cast old gold, you offer the alternative you have been using. Offering options is a good thing to do. 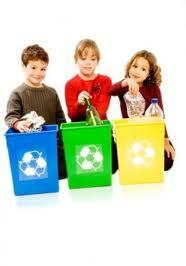 Gold is not the first thing or the tenth thing that comes to mind when I think about recycling. I never thought about how one ounce of gold does indeed require tons of earth being dug up. Sounds like a great idea trading in old out-dated gold for credits towards something new and contemporary – thanks for sharing Calla! I’m a recycling queen. This is so cool. Recycling and jewelry in the same blog post! Thanks for the good ideas about how to deal with my old broken and unworn inherited gold. You’ve given me ideas Calla Gold. I’ll remember your name. I was just wondering if you could help me out. 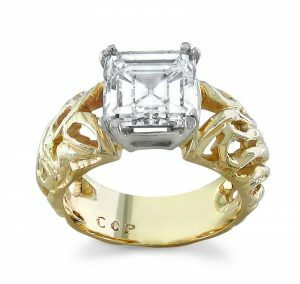 I was trying to find out how much it would cost to melt down my grandma’s necklace and make it into a male wedding ring? It is a nice thick necklace made of Italian 24ct gold do it says. And I would like to make it into a ring to have a part of her with me. If you could give mea ballpark price I would greatly appreciate it. 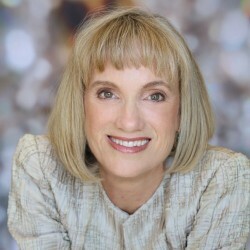 My biggest concern is lossing money selling my gold and getting a not so great economical purchase on something new As a client you can always lose both ways. They will always tell you it’s worth less and you always think it’s more expensive to buy. Unfortunately it can always be a bad experience no matter what you do. I just stumbled upon this blog now-I am a jeweller based in new Zealand.On average i get asked this question 10 times a day .I have exactly the same sentiments regarding old gold .A great read! P.S. great answer on the question before.